Thinking of remodeling a kitchen or bath? 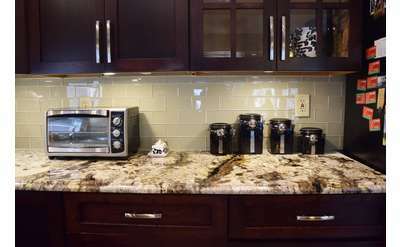 Search our list of Clifton Park professionals to tile, add counters and more to your kitchen or bathroom. Granite & Marble Works, Inc. specializes in luxury stone countertops made with natural stones imported from across the world. 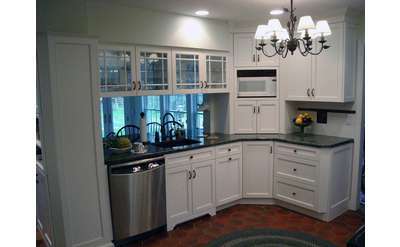 Upgrade your home or business with the most reliable countertop installation service in the Capital District!